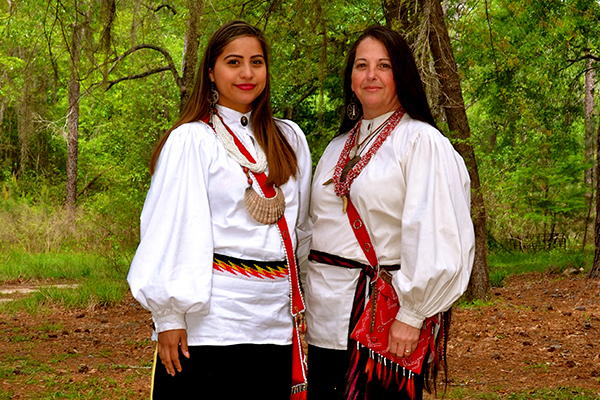 Sandy Brown and her daughter, Wahlalah, plan to share their Native American history and culture with younger generations Nov. 28 and Nov. 29 as part of National Native American Heritage Month at the University of North Georgia (UNG). Sandy Brown is passionate about sharing her Native American history and culture with younger generations. She and her daughter, Wahlalah Brown, plan to do that Nov. 28 and Nov. 29 as part of National Native American Heritage Month. The UNG Press is also celebrating the month by spotlighting four different influential Native American authors. It highlighted the works of Leslie Silko on Nov. 3 and N. Scott Momaday on Nov. 10. The two others featured will be Zitkala-Sa on Nov. 17 and Sherman Alexie on Nov. 24. Sponsored by the Multicultural Student Affairs, the Browns' presentation will include a history of Native Americans along with demonstrations of finger weaving, cordage and twining from noon to 2p.m. Tuesday, Nov. 28, on UNG’s Dahlonega Campus and noon to 2 p.m. Wednesday, Nov. 29, in the Student Center on the Gainesville Campus. The Native American exhibit will be on display from 9 a.m. to 3 p.m. in the Great Room in Hoag Student Center on the Dahlonega Campus. "We tell stories and sing songs sometimes. We talk about the artifacts we bring," said Brown, mentioning she and her daughter dress in period attire. "Sometimes we talk about modern-day issues. We talk about the culture and how it is still alive." Brown, who is a living history cultural educator, conducts these educational sessions for a few reasons. She wants young children and adults to know the true history of Native Americans. 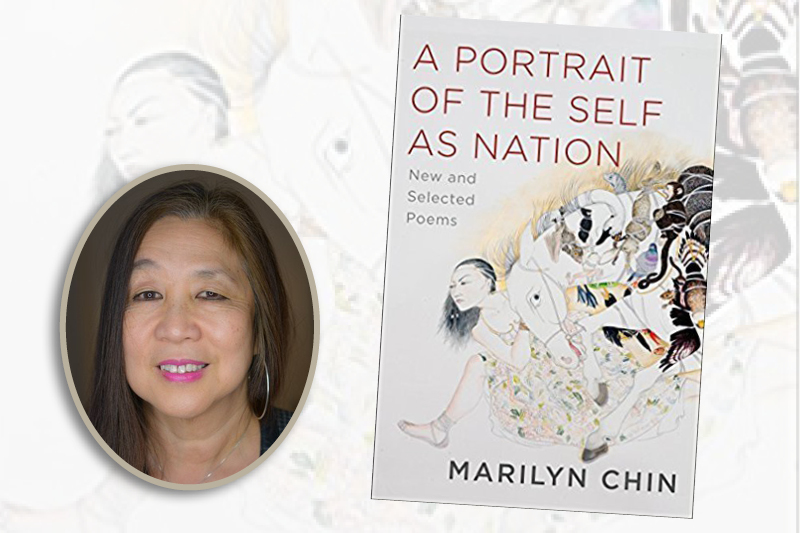 She strives to break down the stereotypes about her ancestors. Brown also aims to inform youth about the current issues Native Americans face. "I talk about a whole race and culture from the past to the present and into the future," said Brown, who lives on the Cherokee Reservation in North Carolina. She said it is "awesome" that the indigenous people are recognized for a full month in November and acknowledged that they are still here. "Students today and the public don't always see them as still being here and alive," she said. "They seem to think they are no longer here. But they are here." November became National Native American Heritage Month in 1990 through a joint resolution approved by President George H.W. Bush. Dr. Billy Wells, a retired U.S. colonel and senior vice president of Leadership and Global Engagement at UNG, explained Native Americans have made important and critical contributions in the U.S. military, deserving of recognition. "From Indian scout to combat infantryman and from fighter pilot to code talker, their story exemplifies how diversity unified can ultimately work for the greater good of all in the face of incredible challenges both at home and abroad," he said. "For those in the American Armed Forces, this month — which includes Veterans Day — is an opportunity to commemorate the service and sacrifice of fellow Americans whose ancestry is or includes that of the First Americans." Wells said 29 Native Americans from 10 different tribes have been awarded the nation’s highest award for valor, the Congressional Medal of Honor. Of these, 26 were Army; two, Navy; and one, Marine. Historically closer to home for North Georgians, five were Cherokee, with three from the Eastern Band. "The Armed Forces of the United States place great value on the contributions of Native Americans to our nation as a whole and especially to our military," he said.